My 4 year old has been having swimming lessons on and off for over a year now and gained his 10 meters probably 6 months ago. However he refuses to kick with a straight flutter kick and insists on doing some kind of egg beater kick. I am at present teaching him myself, but it has been suggested that we try to teach him breaststroke legs instead but I am not really sure how to go about this. What would you recommend? Thanks for your question Rachel. This is not uncommon in children of this age. 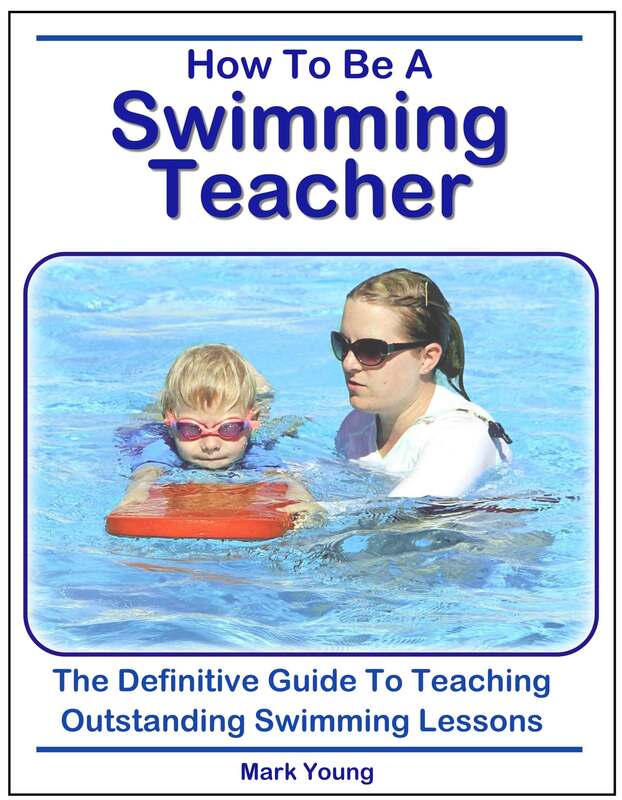 Most children learning to swim will favour either a straight alternating up and down kick whilst others will find a breaststroke kick comes more naturally. It is important to teach both, but be patient with the leg kick that doesn’t come so naturally to them. I have taught many children over the years that appear to have a complete inability to kick up and down without excessively bending their knees. No matter what teaching points you give them or how often you practice, it just doesn’t seem to go in. Have you tried getting him to perform the kick on his back? Sometimes children respond better to something that they can actually see, which they can do to a certain degree when swimming on the back. You can even perform this one together side by side. him how it looks and feels, he may then be able to reproduce the kick on his front. The results of this are not always instant, but in time it might help. If you’re still getting nowhere then give it a couple of years or so and try him with some fins on his feet. The fins won’t completely eliminate his knee bend but it will give him a good sense of an alternating leg kick, apart from the fact that they’re great fun! He’s probably a little young at the moment, hence waiting a couple of years or so for him to grow and develop some strength. By then his swimming will have come on a long way. In the mean time don’t stress too much. I’ve seen plenty of 4 year olds naturally tending towards a breaststroke kick and completely failing with a decent alternating kick. Then one day when they are 6 or 7 years old, a very nice alternating leg kick magically appears! By all means teach him breaststroke legs. Teach it in stages - ‘diamond, star, crocodile snap!’ usually works very well for a basic start. If he is happy putting his face in the water, then have him with some goggles on watching your breaststroke legs underwater. The most important thing is to keep him swimming and having fun in the water. Most children learn at their own pace, so as long as your son is getting the right tuition and encouragement, everything will fall into place in time.